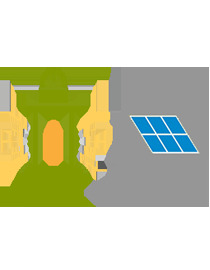 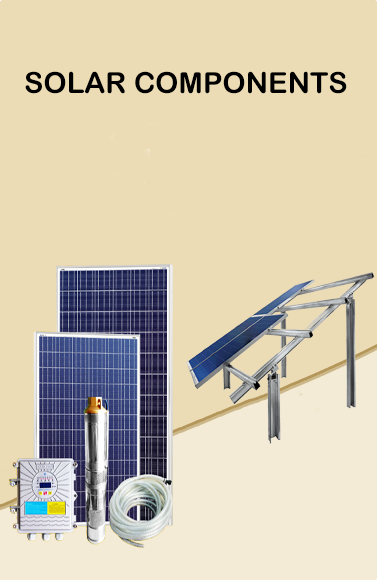 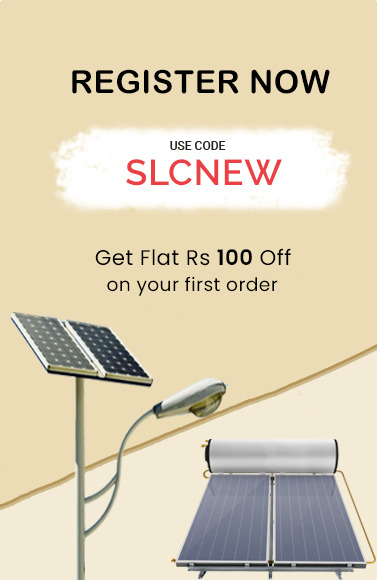 Buy Solar Components online in India at best price. 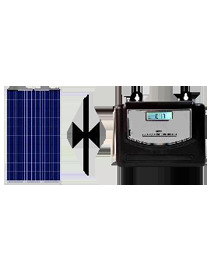 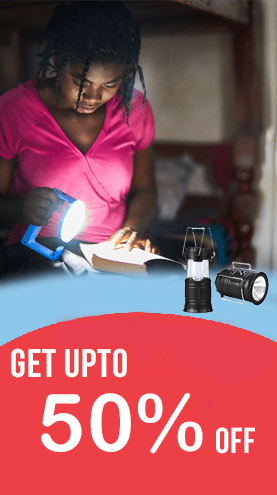 Shop solar components such as Solar Charge Controllers, Solar Inverter, Mounting Structure at the wholesale price only on Solarclue. 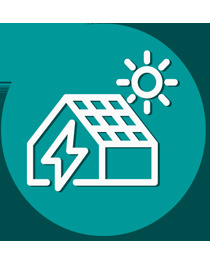 Say goodbye to electricity bills with Solarclue.